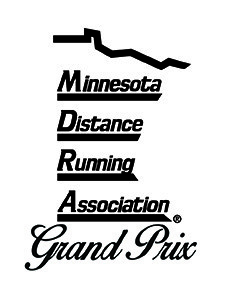 The 2019 Grandma's Marathon is the USATF Minnesota Team Championship Marathon and a MDRA Grand Prix Event. NOTE: Entry fees are non-refundable. Entries cannot be deferred to another year. The deadline to transfer an entry is May 1, 2019 - CLICK HERE TO LEARN MORE. - Limited to the first 7,500 registrants. 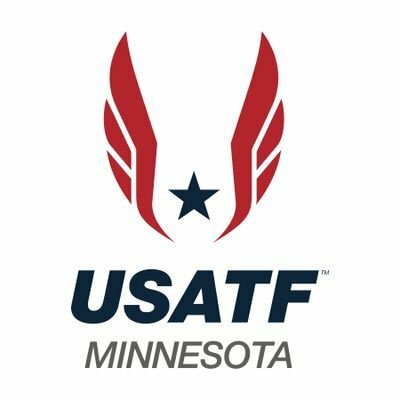 - Secure an entry into the 2019 and 2020 Garry Bjorklund Half Marathon through this fundraiser for the Young Athletes Foundation (YAF), a Grandma's Marathon program. Half of the proceeds from this option directly benefit the YAF. Limited to the first 100 registrants. - Limited to the first 9,000 registrants. - The Full Great Grandma's Challenge allows you the chance to challenge yourself to the fullest by running the William A. Irvin 5K on June 21 AND Grandma's Marathon on June 22. Finishers of the Great Grandma’s Challenge will receive: commemorative Great Grandma's Challenge gear (TBA), 2 tech finisher shirts AND 2 finisher medals. Limited to the first 500 registrants. - The Half Great Grandma's Challenge allows you the chance to challenge yourself to the fullest by running the William A. Irvin 5K on June 21 AND the Garry Bjorklund Half Marathon on June 22. Finishers of the Great Grandma’s Challenge will receive: commemorative Great Grandma's Challenge gear (TBA), 2 tech finisher shirts AND 2 finisher medals. Limited to the first 500 registrants. 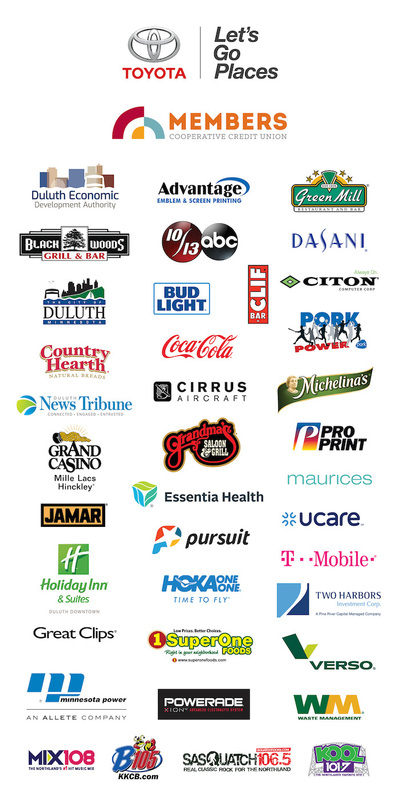 - Limited to the first 2,000 registrants.